Microsoft Mobile recently updated application "Windows Camera" for users of Lumia 930, Lumia Lumia Icon and 1520 have been using Windows 10 Mobile (currently only for Insider Preview version) that now you can download it directly from the Windows Store in your Lumia. In this latest version, "Windows Camera" already has the ability to record video "slow motion" with 720p video quality. 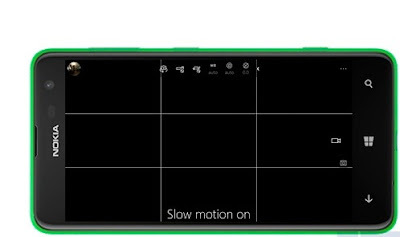 Not only capable of recording video "slow motion", but after you record the video, you can also edit video if you want to change the speed of the video at certain moments. How do if you want to record video "slow motion"? It was easy, you simply enter the application "Windows Camera" select "video" then you will see the turtle icon on the pengauran above the screen, touch the turtle and you're ready to record video "slow motion". If you want to edit the video "slow motion" that have been recorded, simply turn back the video. Later you'll see options for changing the speed of the video you've recorded earlier. It's easy? "Windows Camera" For Lumia Windows 10 Mobile"
Hi. 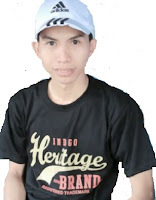 I am founder and also writer of teknokia. I like learn new things. Thanks to Allah subhanahu Wata'ala and my both parents.